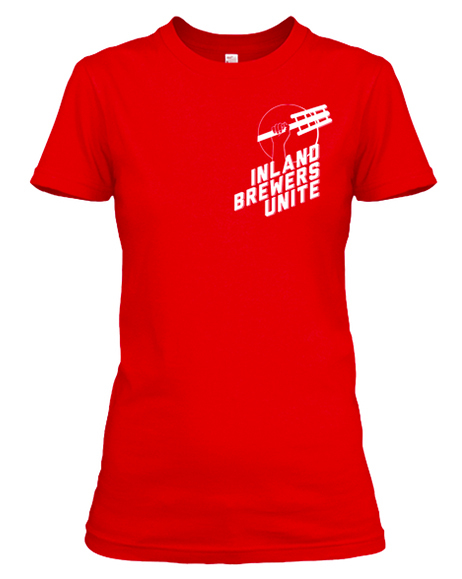 Welcome to the official website for the Inland Brewers Unite (IBU) Homebrew Club. 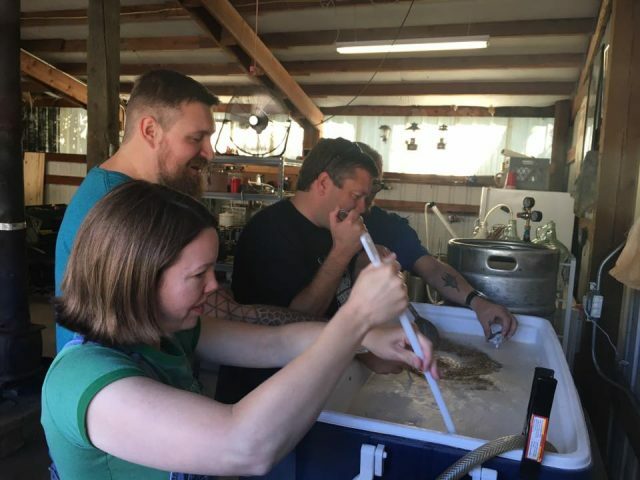 IBU has been serving the homebrewing community in the Spokane and greater Spokane area since its founding in 2009. 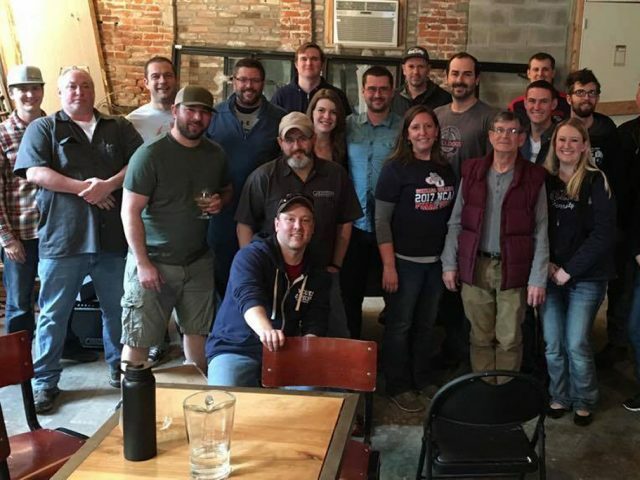 Our membership is made up of passionate brewers and beer lovers who enjoy learning about and celebrating great beer. Get Your Official IBU T-Shirt! Looking for some cool new apparel to wear while you’re stirring your mash? 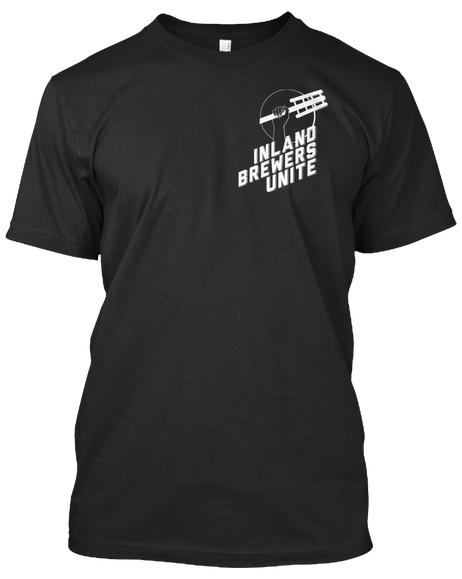 IBU is currently offering official club t-shirts through Teespring which you can purchase for just $15.00 (plus shipping). And Teespring will send the shirt right to your door! Both men and women shirt styles are available along with a selection of assorted colors and sizes. Plus a small portion of the proceeds from each shirt sold goes back the club. 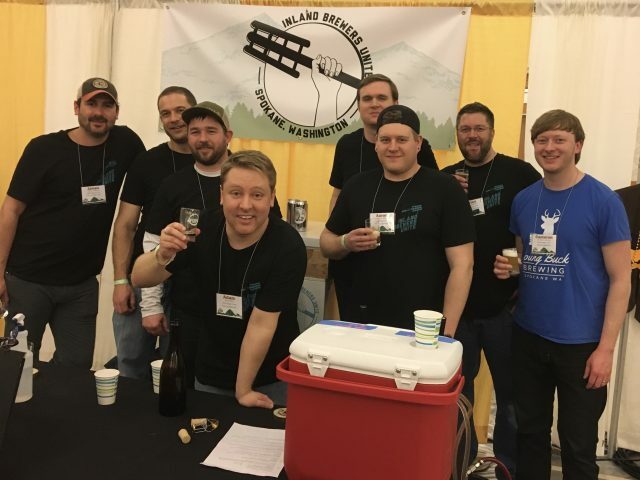 So buying a shirt not only ensures you’ll be brewing in style, it also helps support your home-brew club. Now that’s something to raise a glass to! Click the button below to shop for your shirt on Teespring.